We furnish and install all types of siding and related accessories to create a beautiful exterior for the home you’ve always dreamed of. The first product that we began selling and installing twenty-five years ago, is still our number one seller,solid vinyl siding, that carries a lifetime warranty from the manufacturer. Not only has this product evolved into a wide array of color choices, and popular designer styles, but it consistently leads the field as a top home improvement choice to increase your homes value, re-coup your investment upon re-sell, and entice a new home buyer by adding curb appeal. 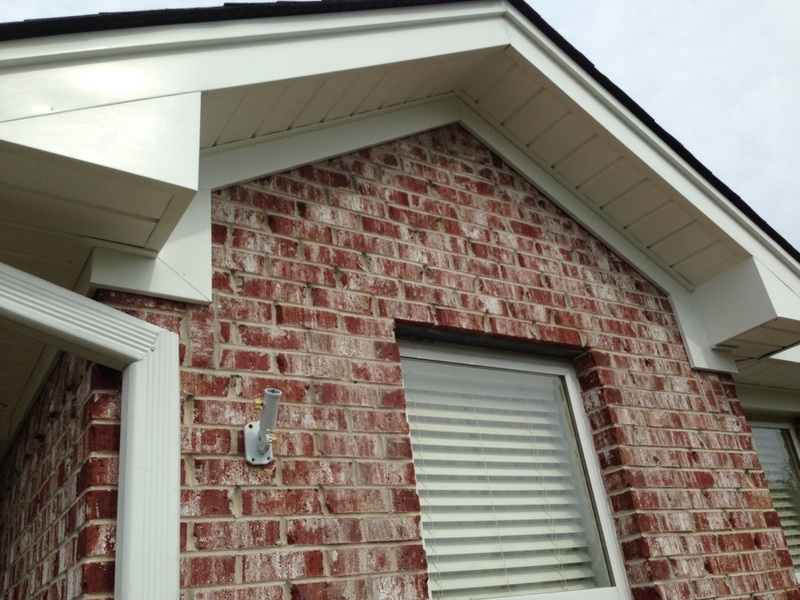 It’s a win-win choice when remodeling or just upgrading your homes exterior. 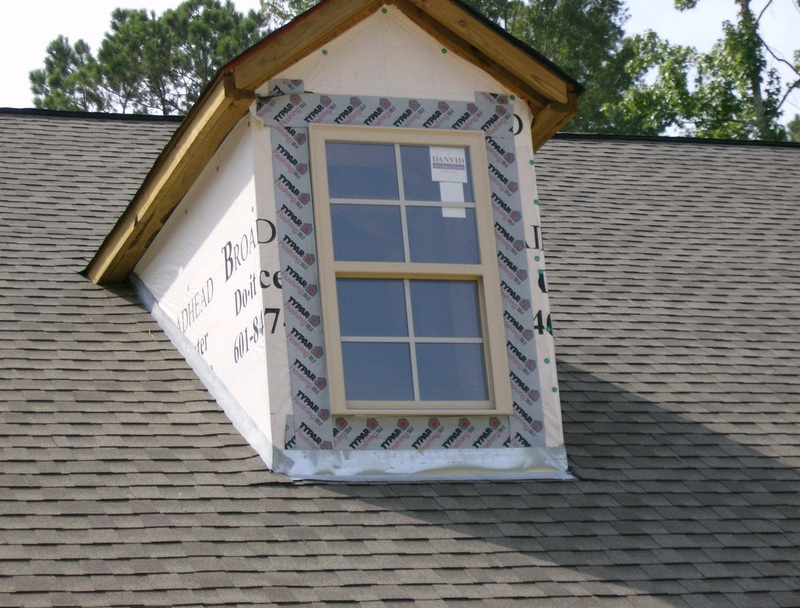 We distribute most of the popular major brands including: Heartland – Provia; Mitten; Napco; Ply Gem; and Foundry just to name a few. 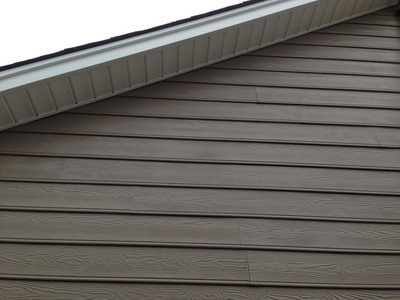 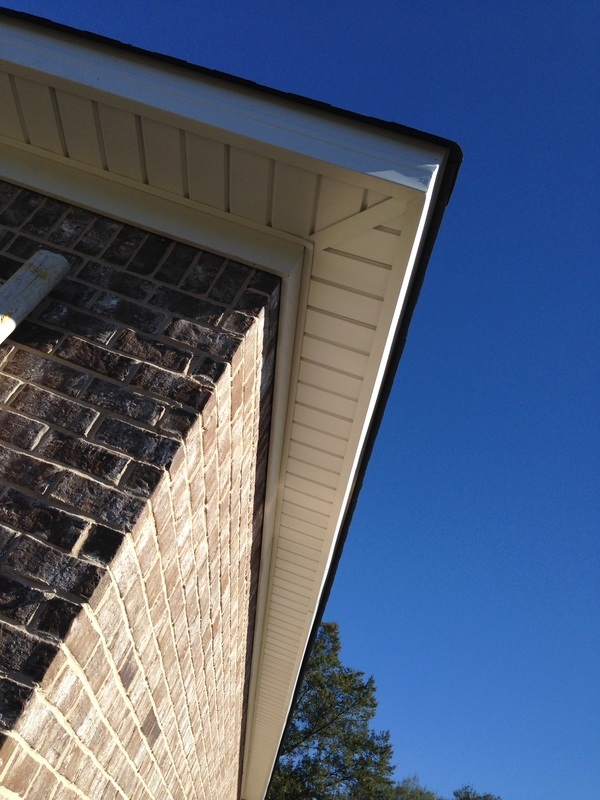 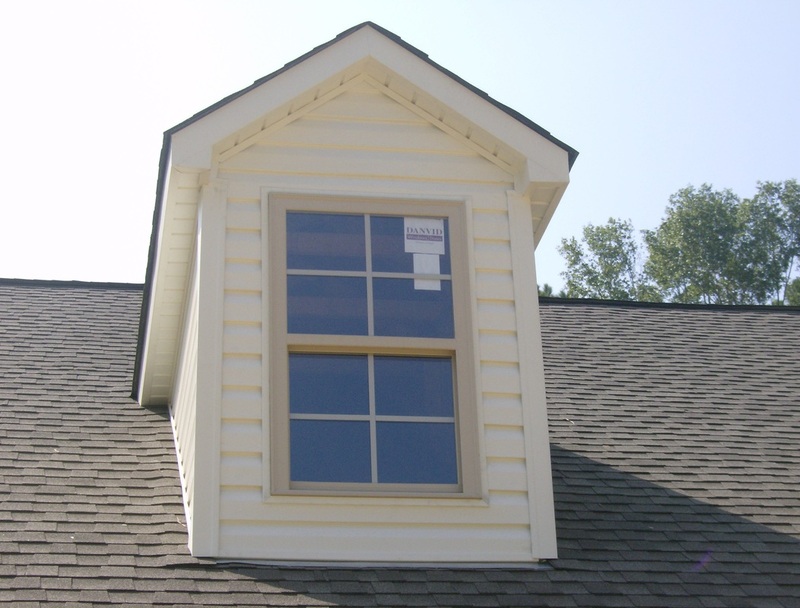 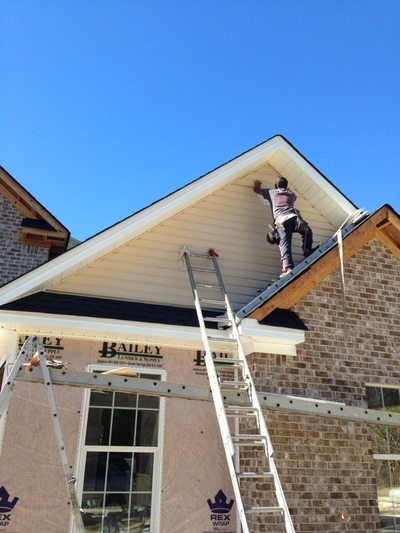 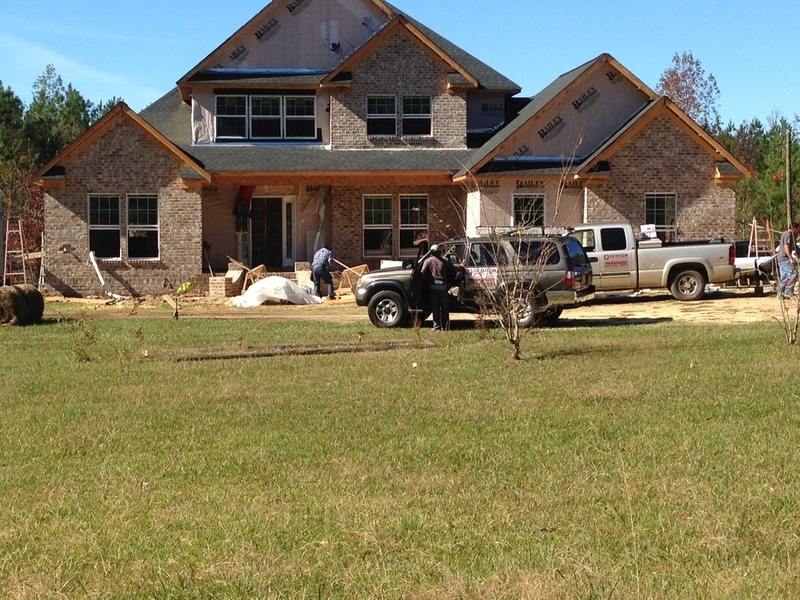 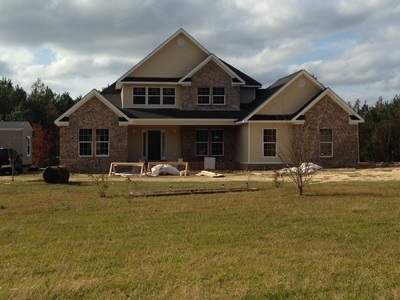 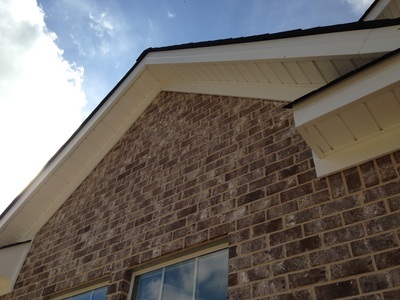 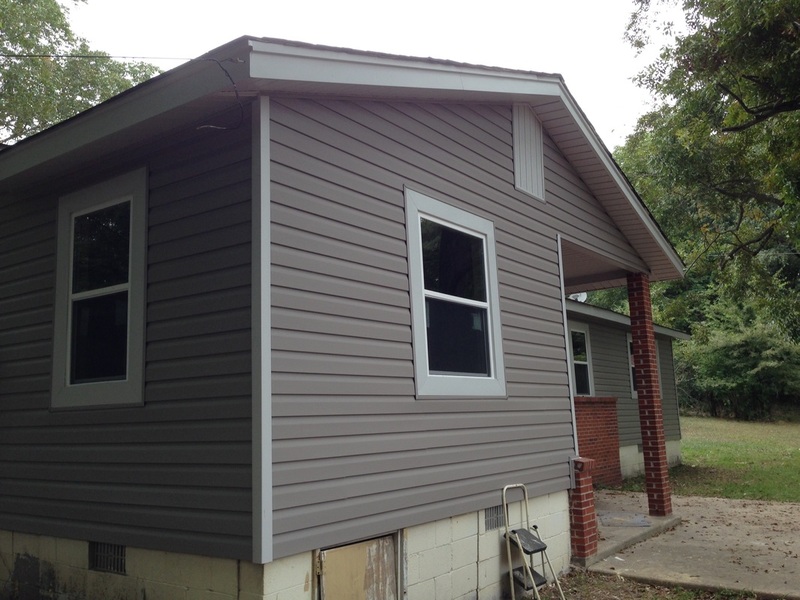 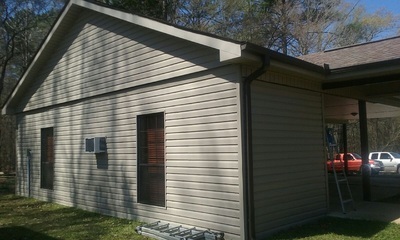 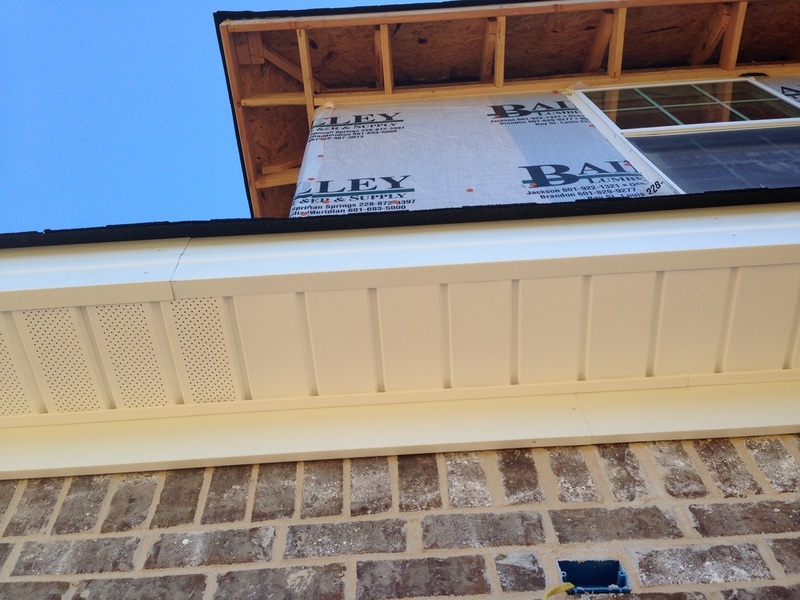 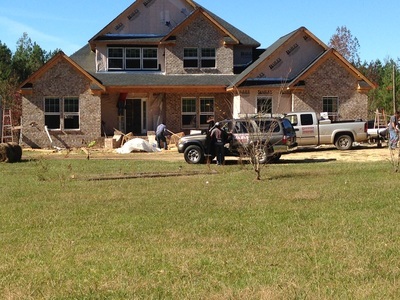 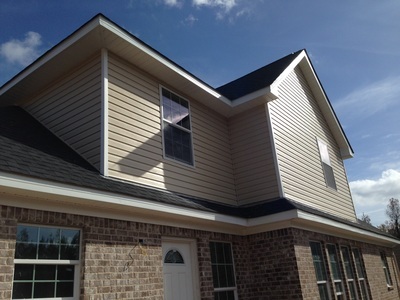 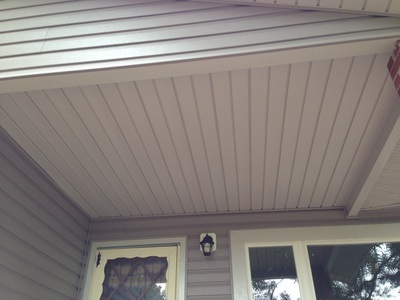 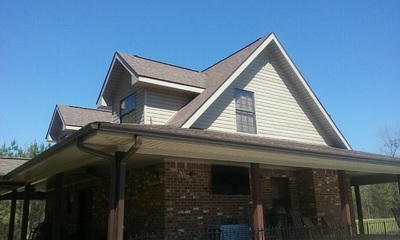 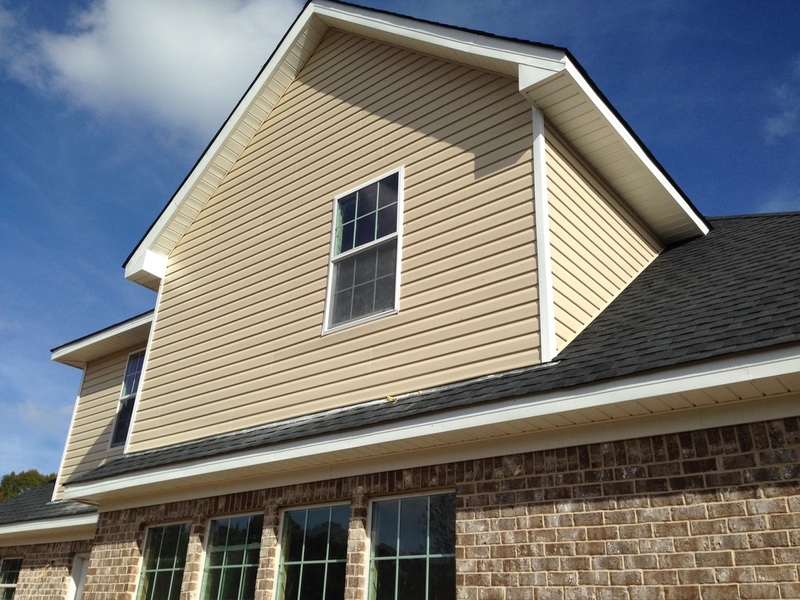 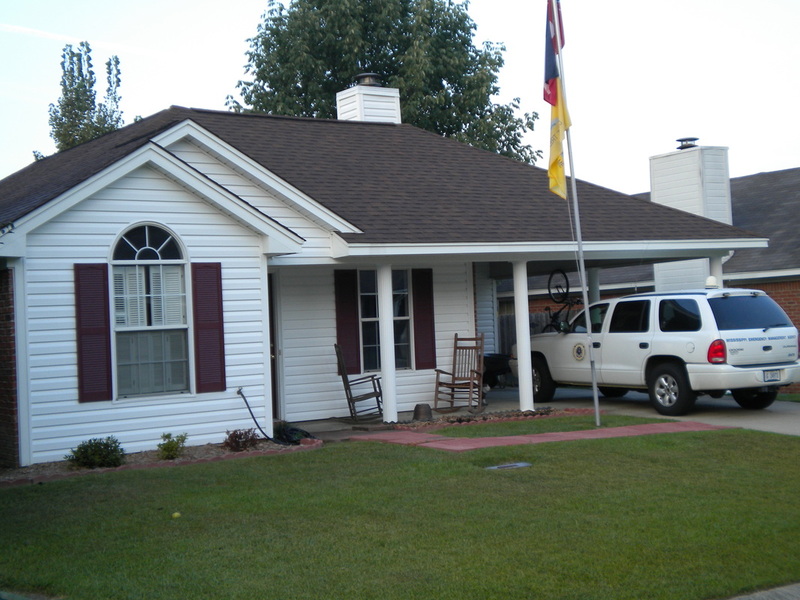 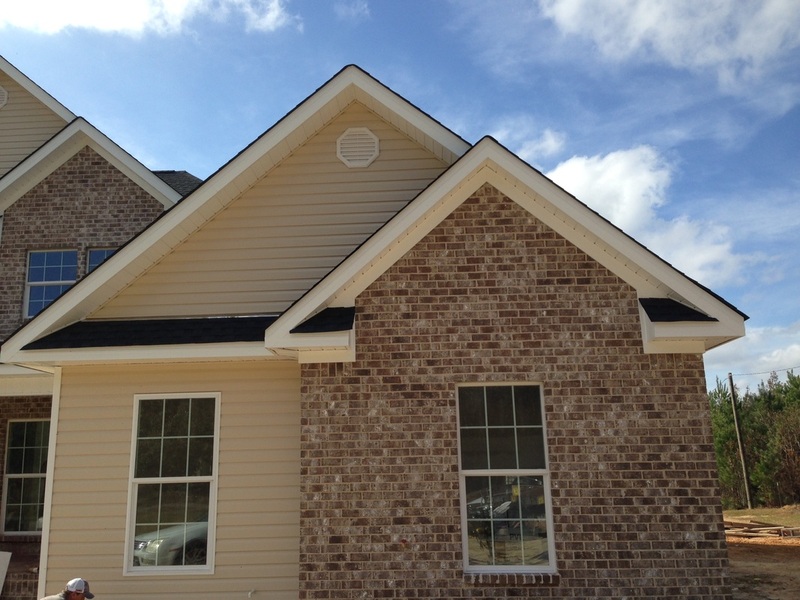 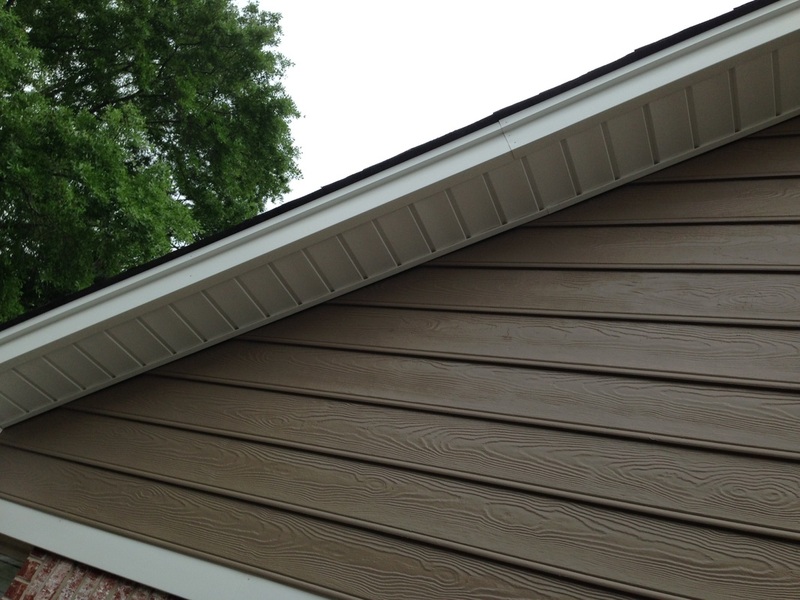 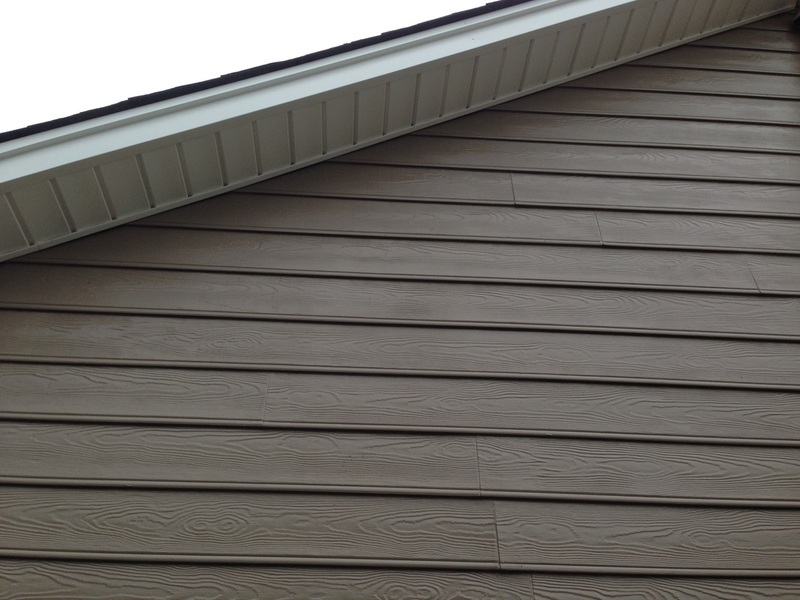 We also furnish and install Cement siding, such as James Hardie brand. 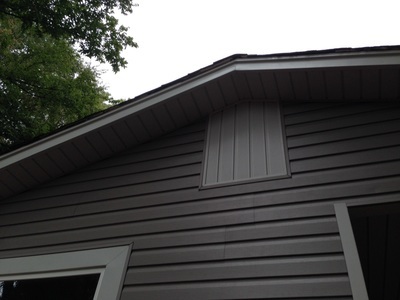 Of course we repair and replace all types of wood siding like cedar and cypress.